Why Should God Bother With Me? "Part C.S. 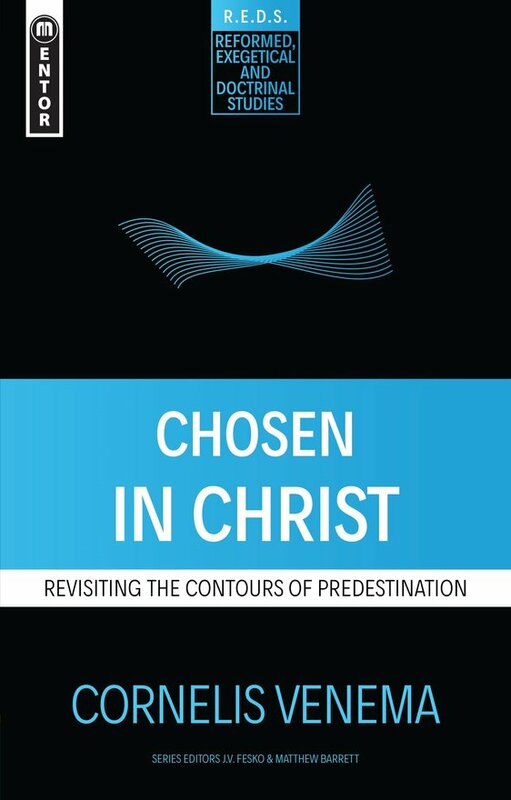 Lewis, part John Stott, Austen invites conversation with unbelievers. God has in fact bothered with us more than we know." Prayer is an amazing privilege, but it's also a discipline for which we need direction and instruction. 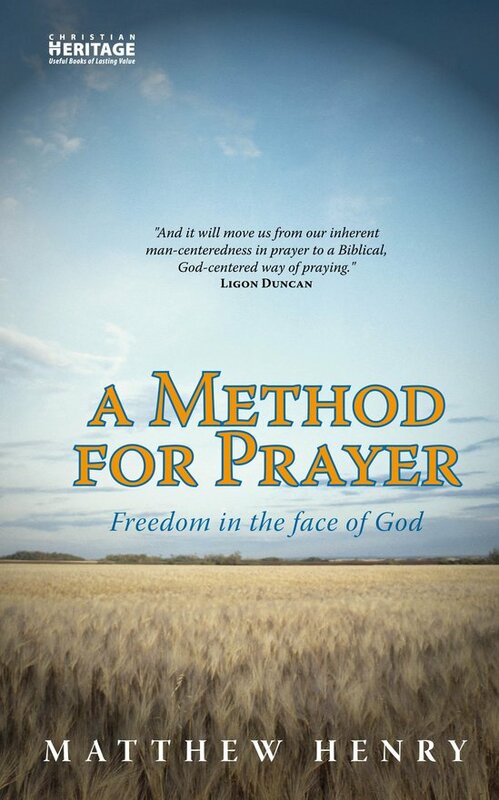 Like a trellis, Henry's Method for Prayer helps us to grow up in a Godward direction, not only to think more biblically, but to pray more biblically as well. 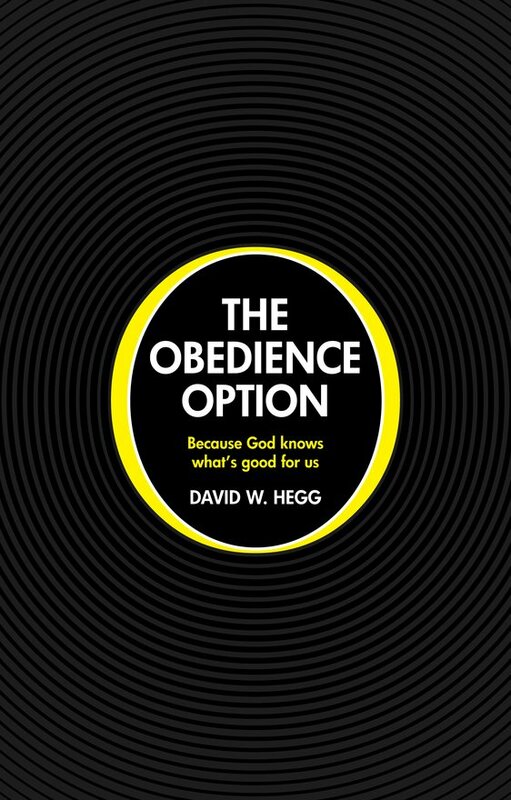 "Written by a veteran pastor, this well-informed book encourages and challenges us to think about crucial truths at the intersection of faith and practice." 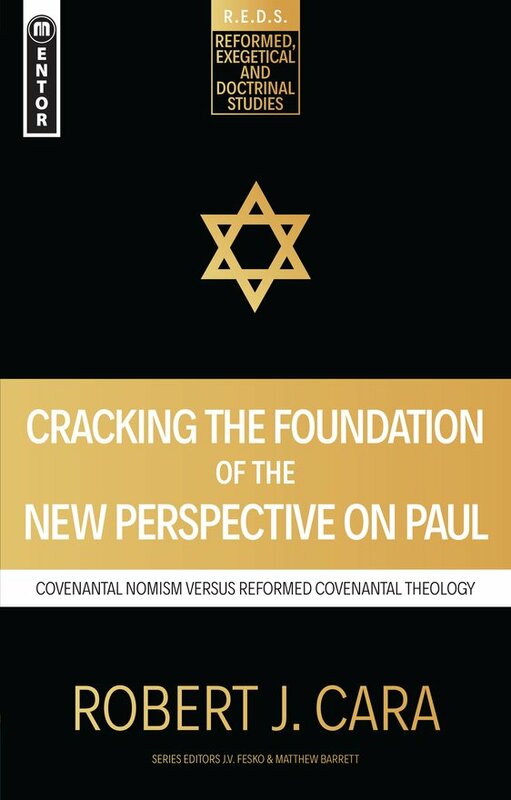 "Building on what Christ has accomplished for us, this apostolic view of sanctification fleshes out what it means also for Christ to be formed in us, as we are conformed to his image. 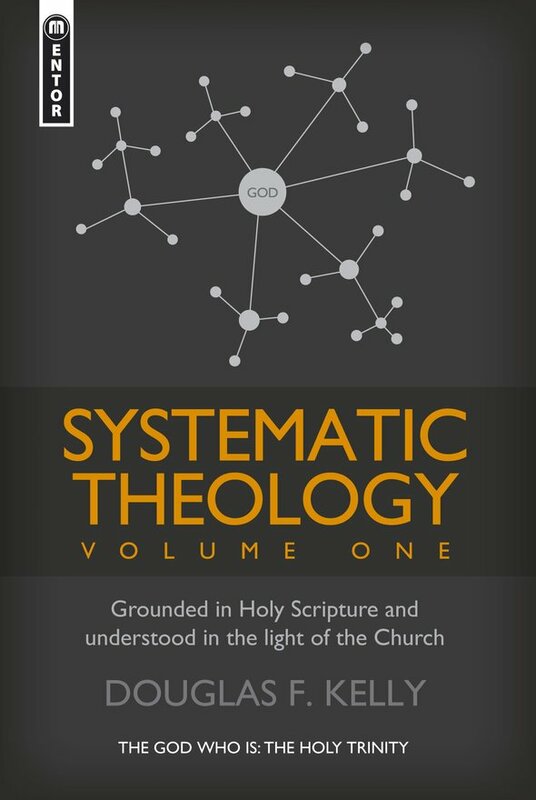 For anyone who doubts the practical relevance of good theology, this book will be a turning point." 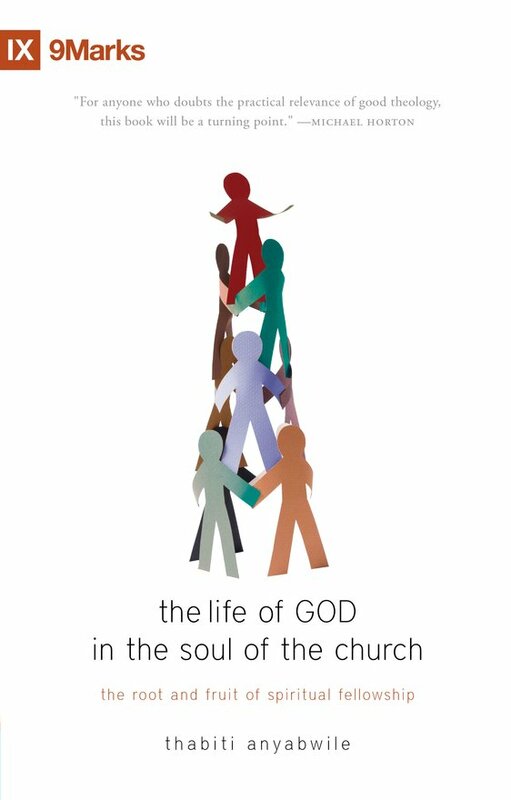 Accessible, engaging, and above all, faithful to Scripture, Ken Golden's book is more than a new members class text. 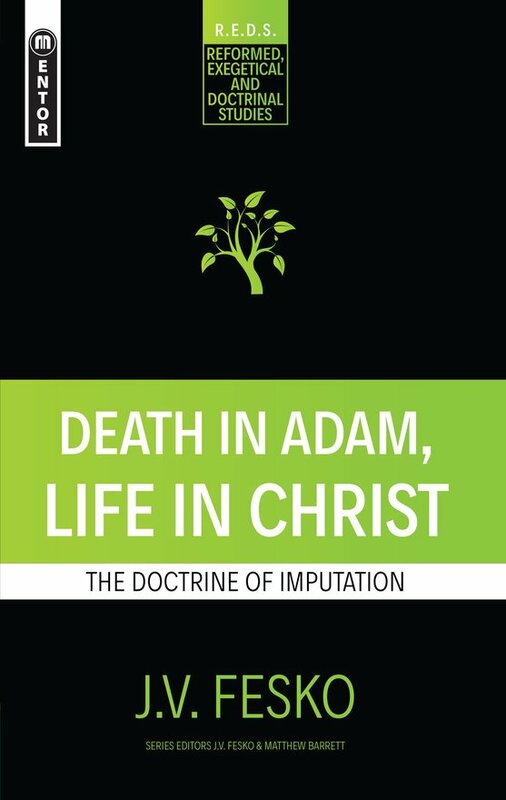 Anyone looking for an introduction or a refresher to basic Christian beliefs will find this a gem. 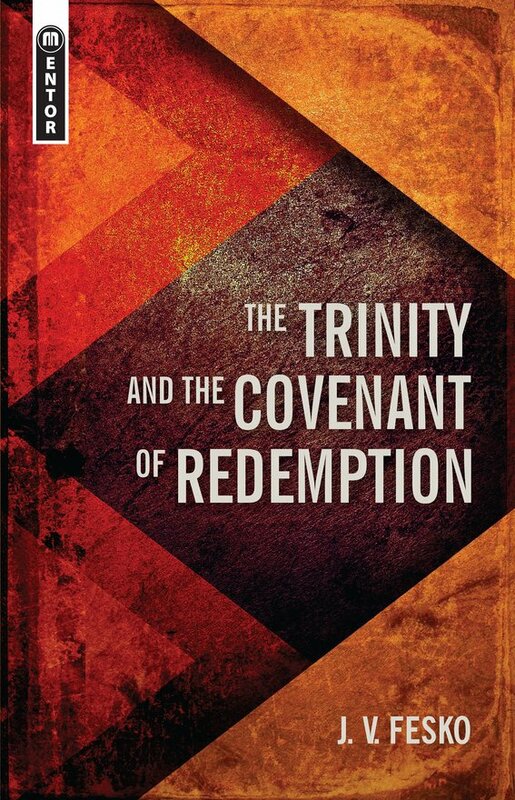 ... displays the vitality and richness of the covenant of redemption for other doctrines-not least, the Trinity. In both method and substance, this is an exemplary work that will edify as well as inform. 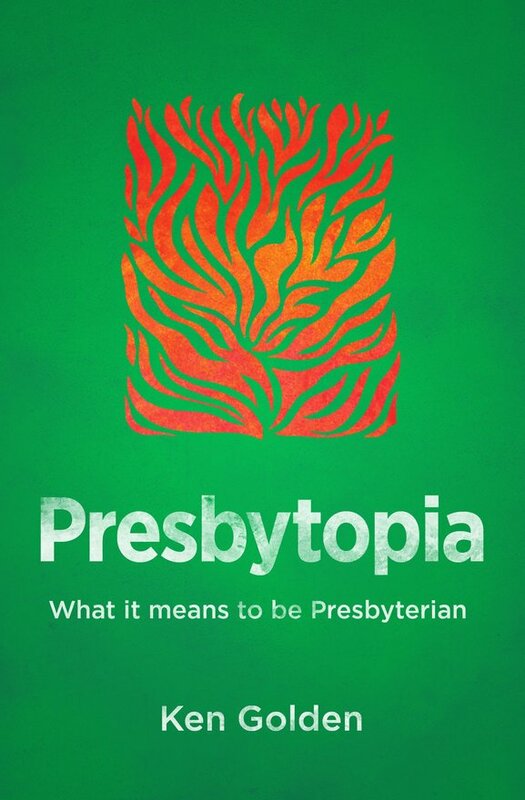 … this book brings abundant exegesis and theological argument to bear on a controversial but wonderful truth. I’m delighted to commend such a learned and helpful work.